Being unemployed can be a dispiriting and challenging time, especially when there are family members to support. That was the situation 24-year-old Liam Feeney found himself in last year. "I had been unemployed for around seven months," he says. "It was horrible. Going to interviews and hearing nothing back or being told I haven't got the job isn't nice. It puts you on a low. When you have a young lad it means so much to get work, to provide for him." 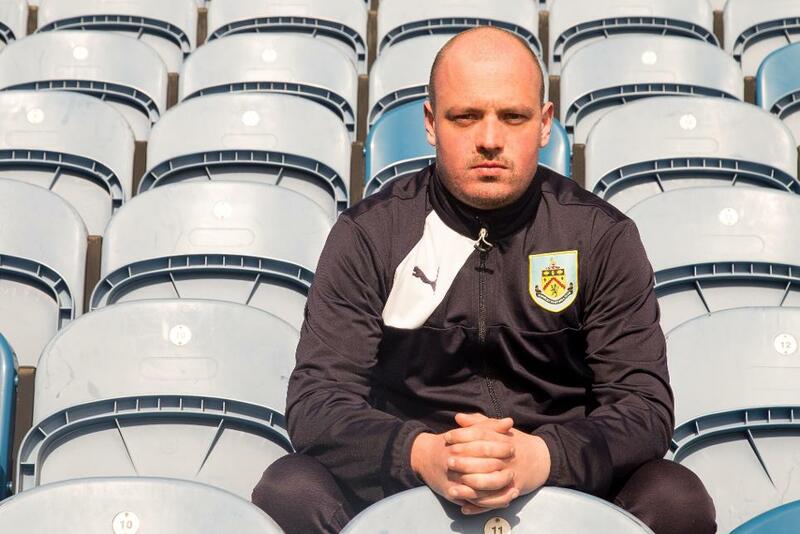 Liam had already been on one Premier League Works course run by Burnley FC in the Community – called Turf Works – but as he was still out of work, he was invited to give the programme another go. He started the eight-week course in November, taking part in a series of workshops focusing on health and fitness, budgeting, money management, communication skills and interview techniques. "It has helped me out a lot and changed me in a lot of ways," he says. "I am feeling more confident in myself. As well as the workshops we have one-to-one meetings with the tutors where we discuss the problems we are facing to find work and we build on them." 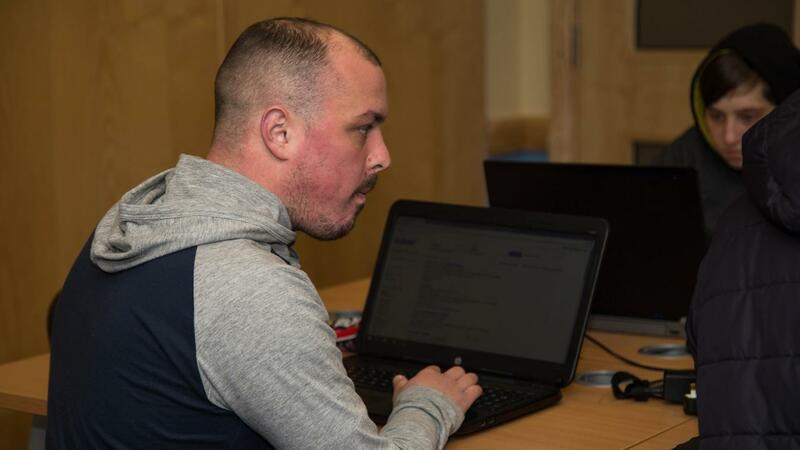 Liam has not looked back and at the start of this year, he began volunteering as a coach for Burnley FC in the Community's disability programme. "I didn't know what to expect when I turned up for the first session. It was just helping with setting up a kickabout and a match. I felt good coming away from that first session. "I have wanted to get into coaching for a very long time. It feels amazing to help out with people who have a disability, they are progressing in every session we do." 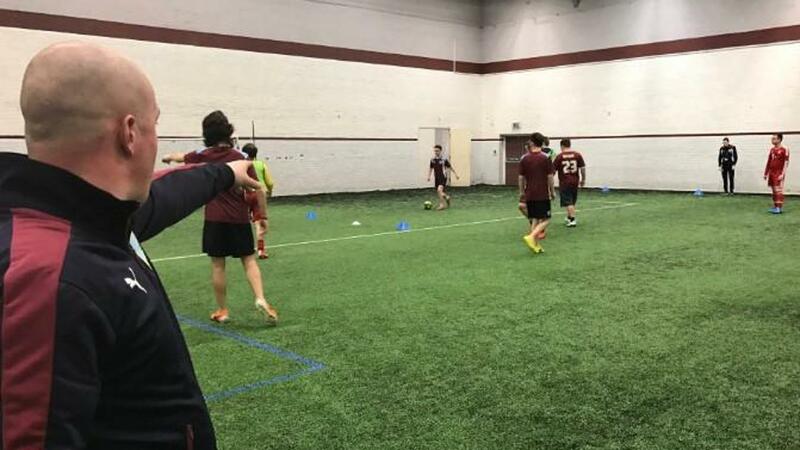 Liam now plans to use the skills he has learnt to gain his FA coaching badges and hopes to gain a permanent role with Burnley FC in the Community in the future. He also goes back to the PL Works project and uses his experience to mentor a new generation of participants. "I can't thank Burnley FC in the Community enough for what they have done for me," he says. "I am a very different person from the one that started in November. "It has opened a lot of doors for me. If it weren't for Burnley and PL Works I wouldn't be doing the things I am now." Armed with new skills and a boost in confidence, Liam had an interview for a full-time warehouse role with a bathroom company last week – a job that he has just been offered. "To get the phone call saying I've been successful in my interview was an amazing feeling," he says. "A big weight has now been taken off my shoulders. Knowing that I've secured paid work I can now look forward to the future and plan for my family. "It means a lot to me to finally get full-time employment after all the hard work that I’ve put in over the last few months. I can't thank the Turf Works team enough for all the work they have done."